Duck's Tree & Stump Service provides Aurora, IL & the surrounding communities with complete tree service. Providing quality tree service & exceeding customer service expectations are of the highest importance to us. With over 20 years of experience in the tree industry, we are experts in serving both residential & commercial customers. Services offered include: Tree removal, Tree pruning & trimming, Support cables & bracing, Tree storm damage, 24/7 emergency tree service, Planting trees, Stump grinding. During cold months, we are also a full service commercial snow plowing company. We work with both commercial clients to remove snow, plow & de-ice sidewalks & roads. Duck's Tree & Stump Service does not operate on commission so we are able to provide you with free estimates & the most competitive rates. 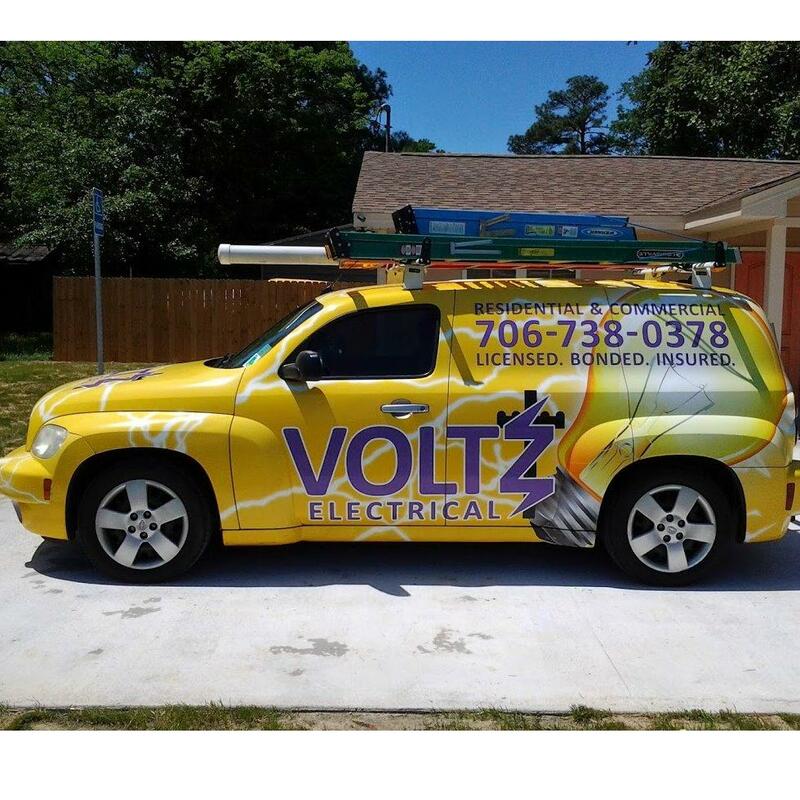 We are fully bonded & insured & safety is our highest priority. 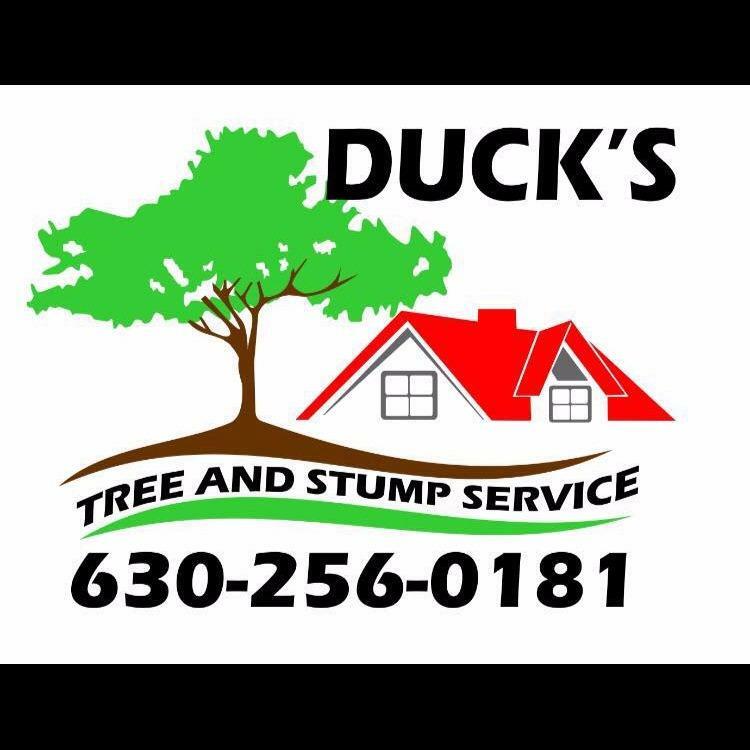 Call Duck's Tree & Stump Service today for a free estimate on your tree service.